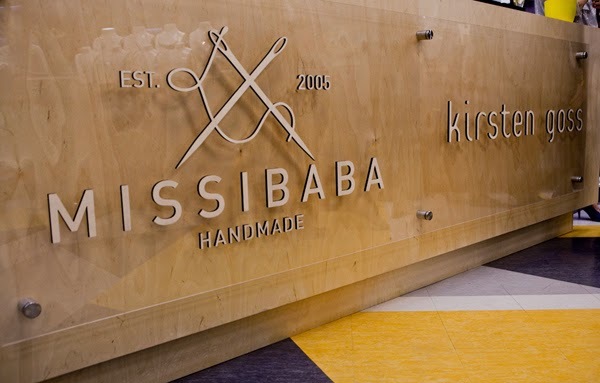 On Wednesday, 28 May 2014 the Swag Craze team attended the Missibaba and Kirsten Goss store launch in Birdhaven, Johannesburg! The launch was well attended by Jozi’s in-crowd (celebrities, media, fashion influencers, etc.). It was an amazing winter evening; thankfully there was a fire in the courtyard to keep us warm while we enjoyed yummy canapés, various cheeses, macaroons, brownies and delicious cocktails where Cruz Vodka was the main ingredient. We really love all the Missibaba and Kirsten Goss products which they have available in store (see pics below for some of the products). We also bought a few items, which we can’t wait to wear! The brands complement each other very well in the store. Be sure to go visit the store!